Auskin Textured Sheepskin Six Pelt Area Rug. 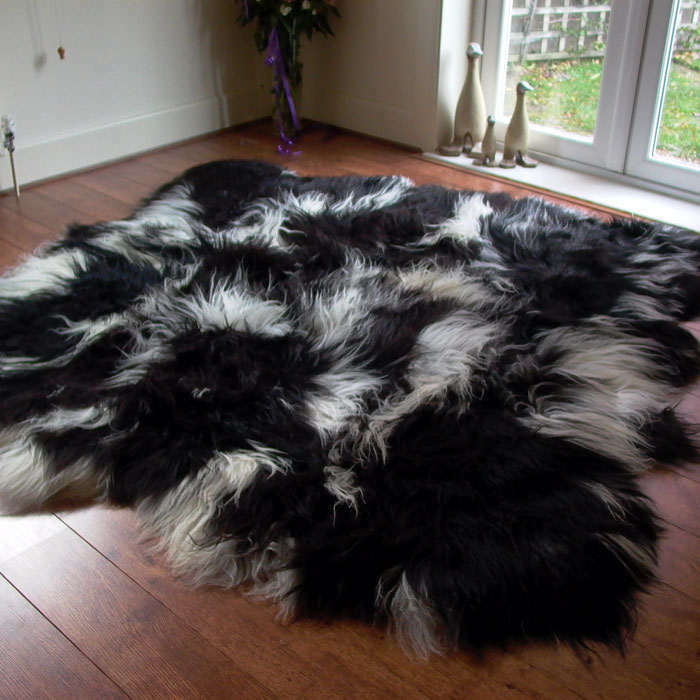 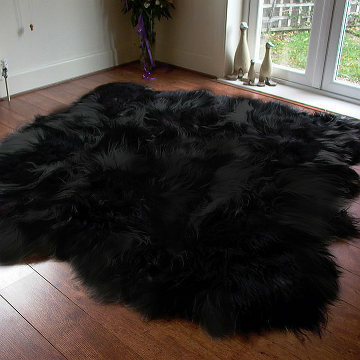 The six pelt rug is a larger version of the singles. 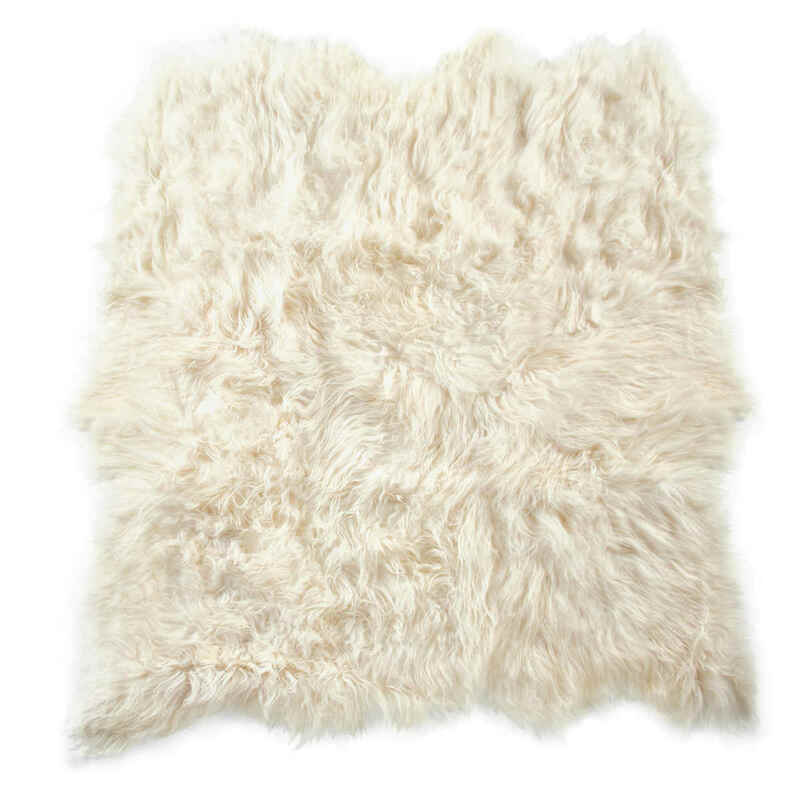 Perfect to add texture to any room in the home.